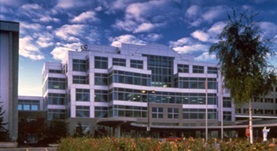 Dr. Gregory Gerboth graduated the medical school from Medical College of Wisconsin and completed both his residency and fellowship program at the Medical College of Wisconsin Affiliated Hospitals. He is specialized in Pulmonology and board certified in Critical Care Medicine and Pulmonary Disease. 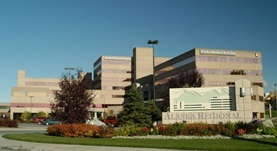 Dr. Gerboth has been in practice for more than 20 years and is affiliated with Alaska Regional Hospital and Providence Alaska Medical Center. During his career, he has also contributed to one publication of medical interest. Dr. Gregory Gerboth has contributed to 1 publications. pH-induced calcium transients in type II alveolar epithelial cells. Gerboth, G. D., Effros, R. M., Roman, R. J., Jacobs, E. R.; Am J Physiol. 1993 May.